are peer reviewed. For those wishing to contribute articles, please click the below link "Policies/Instructions". 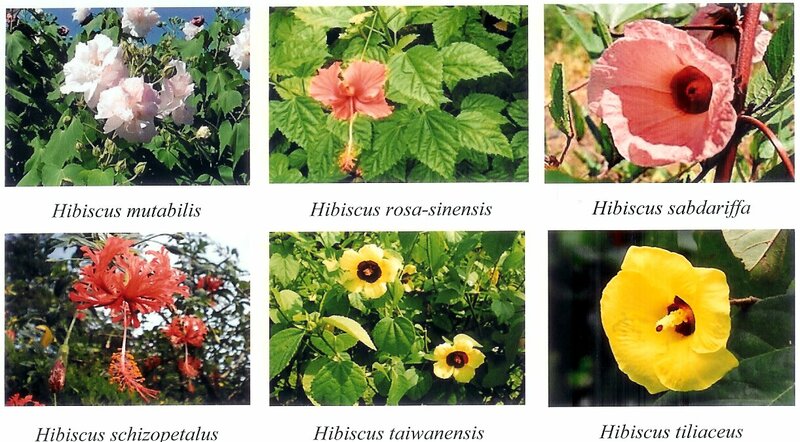 Activities of Selected Hibiscus Species" by S.K. Wong, Y.Y. Lim and E.W.C. Chan. See Vol. 14, Page 781.
following years: 1997, 1998 and years 2005 through 2008. Get genuine viagra prix in France should be taken one hour before sexual activity. 29 Traditional Uses of Plants in Indigenous Folklore of Nizamabad District, Andra Pradesh, India by Vijigiri Dinesh and Sharma P.P. 236 Investigations on Anti-Diabetic Medicinal Plants Used by Tribal Inhabitants of Nalamankadai, Chitteri Reserv Forest, Dharmapuri, India by K. Kadhirvel, et al. 381 Physiochemical Parameters and Antimicrobial Activities of Oil Extracted from Ginger by Abitogun A.S. and Badejo O.F. 479 Biocidal Activities of Some Tropical Moss Extracts Against Maize Stem Borers by Ande, A.T., Wahedi, J.A. and Fatoba, P.O. 491 Floristic Diversity and Indigenous Uses of Forest Vegetation of Dabka Watershed in Indian Central Himalaya by Abhay Bahuguna, et al. 537 Studies on the Antimicrobial Properties and Phytochemical Screening of Garlic (Allium sativum) Extracts by Olusanmi, M.J. and Amadi, J.E. 599 Pharmacognostic and Phytochemical Investigation of Ficus carica Linn. by Kalaskar M.G., Shah D.R., Raja N.M., Surana S.J. and Gond N.Y.
836 Plant Species in the Folk Medicine of Kit Mikayi Region, Western Kenya by Arwa S. Phanuel, Nyunja R.O. and Onyango J.C.